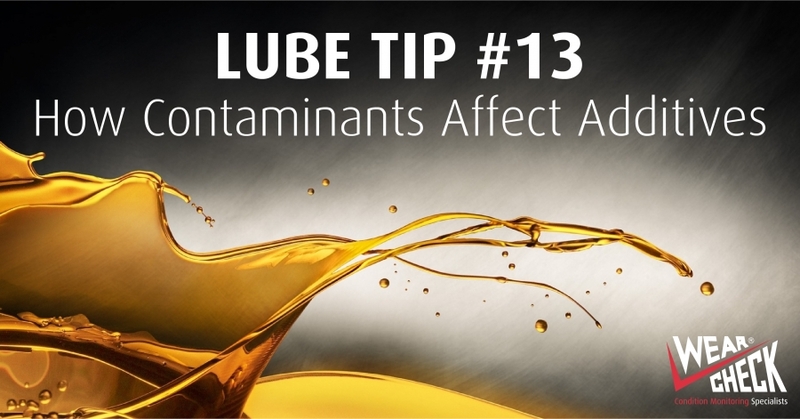 Particle contamination in a lubricating or hydraulic system is widely known as one of the most devastating contaminants. One effect of particle contamination that is rarely discussed is additive leaching. 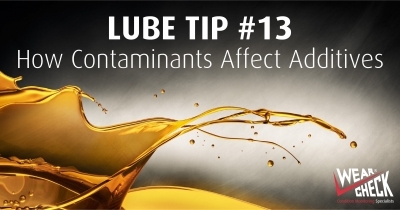 Many additives attach to particles and are removed along with the particle by filtration.